Ald. Eleanor Revelle (7th) at a City Council equity training. The Housing and Homelessness commission reviewed a report of affordable housing solutions on Thursday. The Housing and Homelessness Commission discussed a range of affordable housing strategies on Thursday in preparation for the special City Council meeting on Jan. 29. The members of the commission reviewed a report written by the city’s Housing and Grants administration, which included information on topics ranging from accessory dwelling units to the Inclusionary Housing Ordinance. Representatives from the Department of Community Development and a nonprofit, Community Partners for Affordable Housing, also presented to the commission. Sarah Flax, the city’s housing and grants administrator, told the committee that she felt particularly optimistic about accessory dwelling units, which are secondary, smaller houses or apartments built on the same lots as the larger, so-called primary homes. A current city ordinance states that more than three unrelated people cannot live together in a single “dwelling unit” unless the landlord has a valid lodging license. In addition, accessory dwelling units can only be rented by family members and caregivers. However, by changing the zoning measures, the city would be able to generate affordable housing without coming up with any money, Flax said. Geri Palmer, vice chair of the commission, said that using accessory dwelling units as affordable housing also has the potential to desegregate neighborhoods by opening garage apartments or coach houses in wealthier areas. “In theory, it could help make sure that every part of Evanston has some affordable housing,” Palmer said. Flax said zoning measures often result in developers creating the same types of expensive houses, like townhomes. Changing the rules could help create more affordable homes, she said. She said this could help low-income residents become homeowners. Ald. Eleanor Revelle (7th), a member of the commission, said the city’s focus on affordable housing is an appropriate response to “a huge need in the community.” She said she chose affordable housing as an issue to focus on in City Council when she was appointed in 2016. 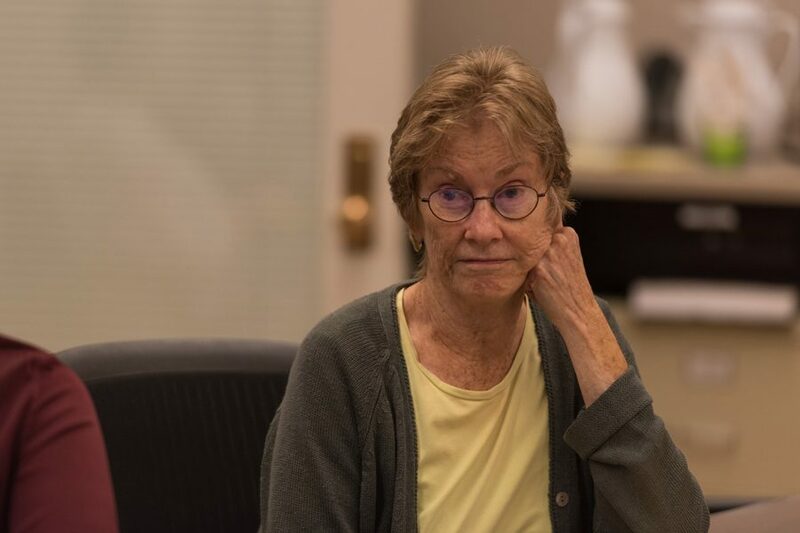 Revelle said she understood the need for small action items, but she hopes City Council will come up with a “broader vision of where we want to go.” She said her constituents are really looking for the city to “make some headway” on affordable housing. The Inclusionary Housing Ordinance committee will meet Jan. 17 to discuss expanding IHO revenue, Revelle said. City Council will hold a special meeting Jan. 29 about affordable housing where they will review the action plan and the report, she added.